Professor Elvis Nyarko, the Vice Chancellor of Regional Maritime University (RMU) has assured graduates Students that the University will provide all the necessary learning and practical facilities to ensure their successful training. That, he said, would lay the foundation upon which subsequent post-graduate students would benefit from. Professor Nyarko was addressing Graduate Students on the occasion of the launching and commencement of three New MSc. Programmes by the University’s Graduate School. The Programmes are MSc. Bio-processing, MSc. Environmental Engineering and MSc. Renewable Energy Engineering. In addition to the MA Ports and Shipping Administration programme, he said, brings the total of RMU’s Post-Graduate programmes now to four. He said the University was a melting pot, indicating that they have come from different backgrounds, institutions and communities to pursue their ambitions as students. He said one unique thing about being a postgraduate student was that they have already experienced and successfully managed the transition to university life and all that goes with that and they know what was expected of them. “Therefore, as postgraduate students, you have mastered the demands of university learning and you now have the opportunity to deepen your knowledge while at the same time encountering new bodies of knowledge and school of thought to which you were not exposed to during your undergraduate studies, “he added. He encouraged Graduate Students to use the time to refine their skills as well as gain the mastery of their subject areas for their future endeavours. 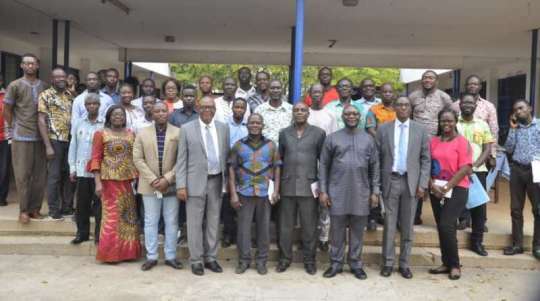 Prof. Nyarko said with the RMU Graduate School now fully functional, all its post graduate programmes would be done without any affiliation to any University henceforth. He used the opportunity to congratulate each graduate student on having secured their postgraduate place with the University and also as the pioneering intake 2019. “Irrespective of how you got to RMU, you must rest assured that you have made a wise choice in selecting RMU for your postgraduate studies, “he added. 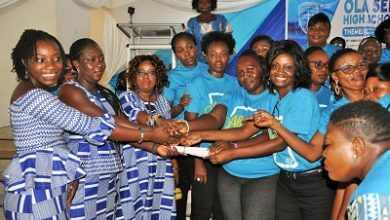 The Vice Chancellor thanked the team, who played key roles in developing and preparing these programmes. 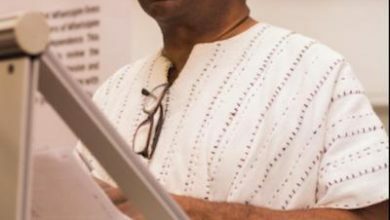 Dr Moses Mensah, Programme Coordinator for the new programmes, said it seeks to integrate cutting-edge research, social conscience and business leadership. 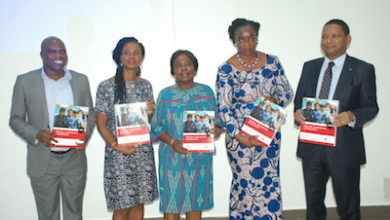 He said the programmes also seek to bring to the fore a new generation of business leaders that were driven to improve the world not just the economy and who have the tools to recognise, develop and begin the steps needed to bring market businesses burnt out their research.